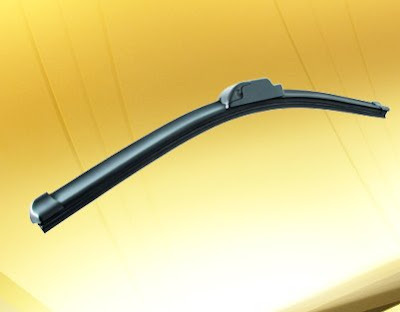 PIAA's latest wiper blade - VERA a sleek contemporary design world-class silicone wiper. See PIAA VERA in action. Official commercial video from PIAA (Japan). visit also Luxer1 Smart LED Point Lamp at Luxer1. 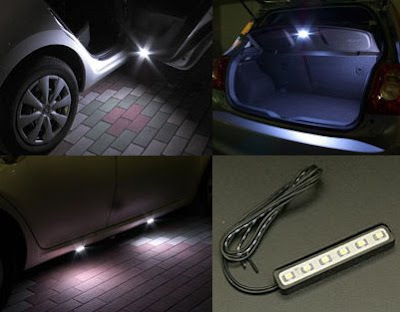 Luxer1 Point Lamp is a waterproof and universal fit product. 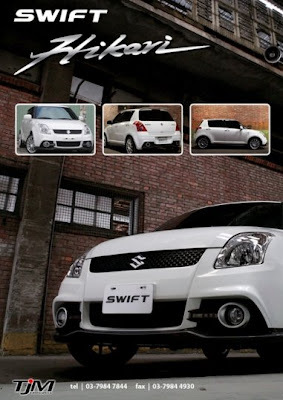 It can be installed anywhere both interior and exterior of your car. Near the side door, bonnet, under the seat etc. Anywhere. Not need to drill any hole to install it and damage your car body; No headache is it compatible or not; Not need to worry where to install it. What you need is your brilliant imagination, simple tools and wires. Let's see, what can we do with Luxer1 Smart LED Point Lamp? Here is the stuff. Inside consists of 1 strong adhesive double sided tape (3M), 1 Luxer1 Smart LED Point Lamp, 1 metal plat and a manual is printed behind the packaging. I tested my Luxer1 Smart LED Point Lamp with my power transformer 12v. Do not misconnecting the wire as might damage the LED. 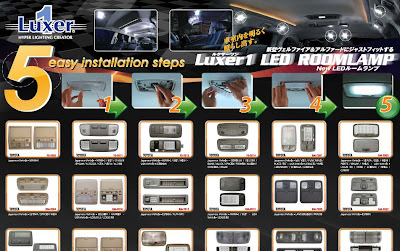 See the Luxer Smart LED Point Lamp instruction at the behind of the packaging. The metal is used to stick Luxer1 Smart LED Point Lamp on it and installed at area example carpet. With a proper wiring, all you need to do is to decide the ideal location where the Luxer1 Smart LED Point Lamp to be installed. Make sure route the wires accordingly. That's it, Luxer1 Smart LED Point Lamp just Easy and Simple.